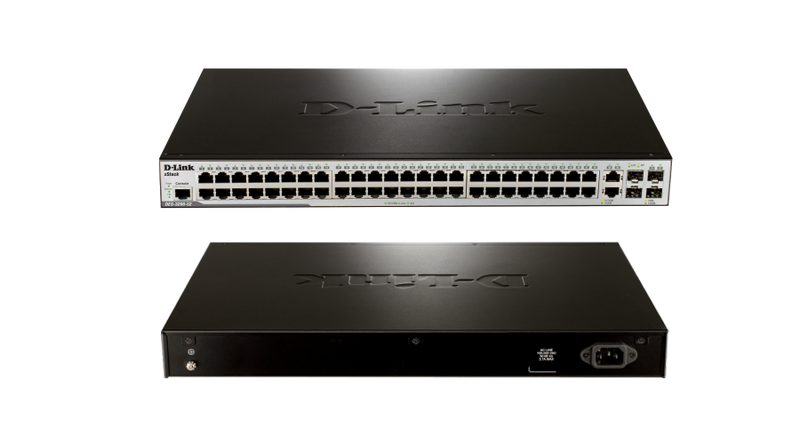 The DES-3200 Series are members of D-Link’s Layer 2 xStack Managed Switch family designed for the Metro ETTX, FTTX, and Enterprise market. The DES-3200 series offers 24 or 48 10/100Mbps Fast Ethernet Ports with available PoE, plus 2 combo Gigabit/SFP ports and 2 dedicated SFP ports. It also offers the beneficial design of 2 Gigabit/SFP Combo ports and 2 dedicated SFP ports which provide up to 4 Gbps uplink bandwidth or dual Ethernet ring topology support.